Sofa inertia recently caught me in front of X-Factor. 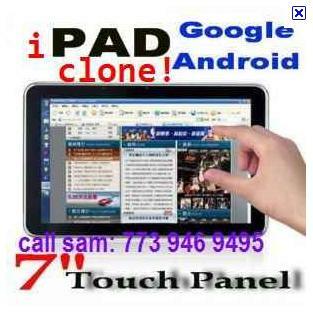 I have to say if you can't cover Bananarama you should probably go back to the day job. "...To date, the U.S., Japan and Germany have been the global locomotives of ideas. 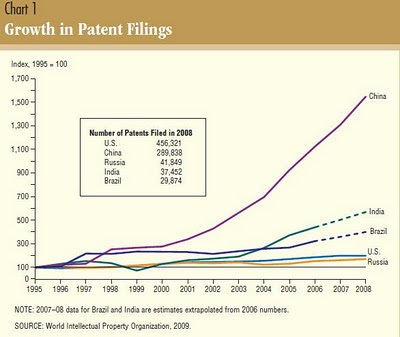 The landscape is changing, however, with patent filings growing rapidly in the BRIC economies (Chart 1). China’s growth has far outperformed other countries, with a fifteenfold increase in patent filings since 1995. 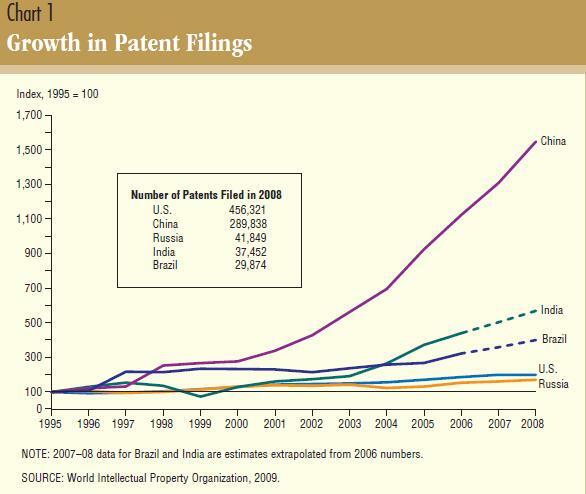 Brazil and India have also performed well, with an estimated four- and sixfold increase in patent filings since 1995." Full report here. Shame the piece does not cut the patents by type/area.